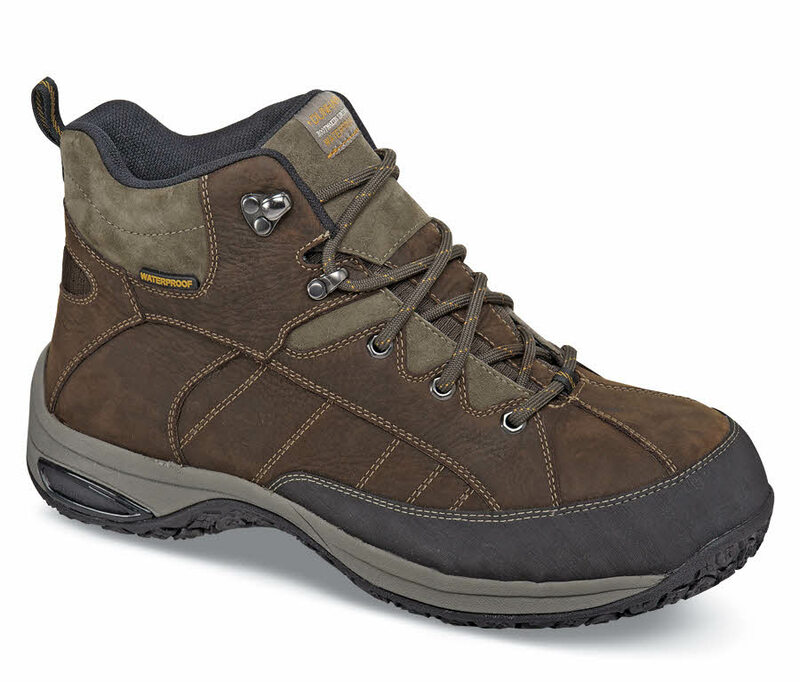 It looks like a sport boot but Dunham’s 'Lawrence' waterproof steel-toe is built for hard work. Its full-grain leather uppers are seam-sealed for wet conditions. 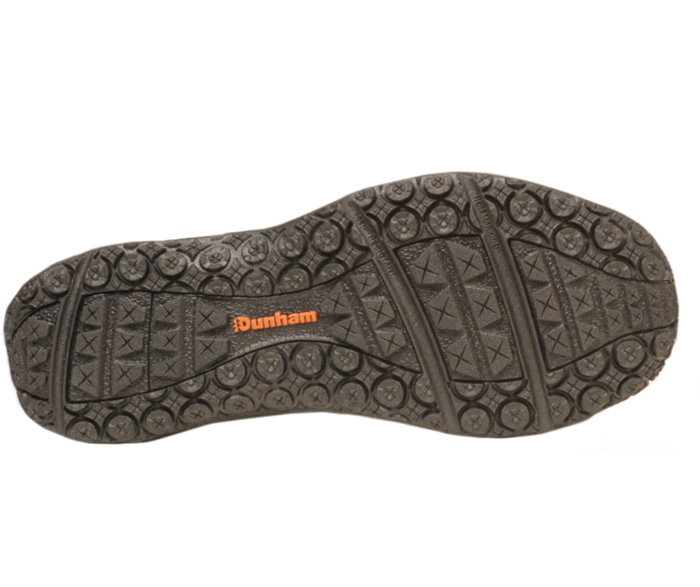 The steel toe cap and multi-directional gripping outsole meet ASTM standards for compression- and slip-resistance. Rubber bumper mudguard. Limited stock. Made on a deep, generous-fitting 4E last in men's sizes 7–12, 13, 14, 15, 16, 17.